PECB officially announced a collaboration agreement with TRAZA CONSULTORES to run specialized courses all around Spain, enabling both companies to share their experiences as Managament System experts. 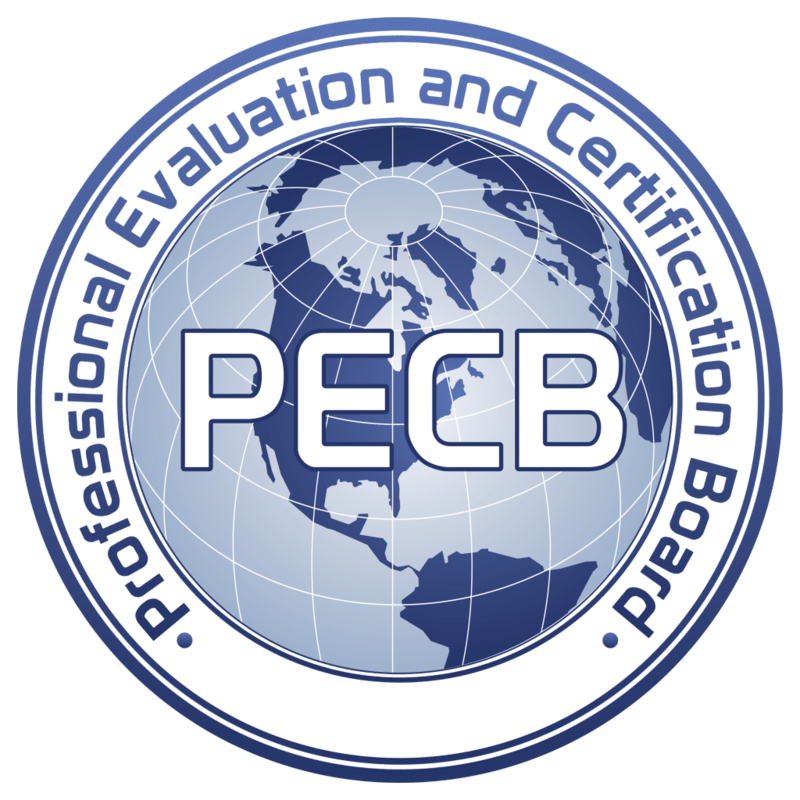 PECB is an official certificating organism composed by people from 150 countries and accredited by ANSI (American National Standarsd Institute) in a wide range of international standards, including ISO 9001, ISO 14001, ISO/IEC 20000, ISO 22301, ISO/IEC 27001, ISO/IEC 27005, OHSAS 18001, ISO 22000, ISO 26000 e ISO 28000. Founded in 2004, Traza Consultores aims to protect the final consumer’s health throught the implementation and improvement of Food Safety and Quality management of our clients, in every single step of a food chain (primary production, transformation industries, distribution, hotels, restaurants, catering…). Traza Consultores offers a portfolio of internationally certified services, such as Consultancy and Auditing for Quality and Food Safety, nutritionals, laboratory services of food and water analysis under Standards conditions, environmental management and training courses regarding food activities. This collaboration agreements is notorious since it enlarges TRAZA CONSULTORES Systems of Quality and Training, offering specialized courses internationally well-known, accredited by ANSI and organized by PECB.